There are two different size generators that we use at Arizona Inflatable Events. 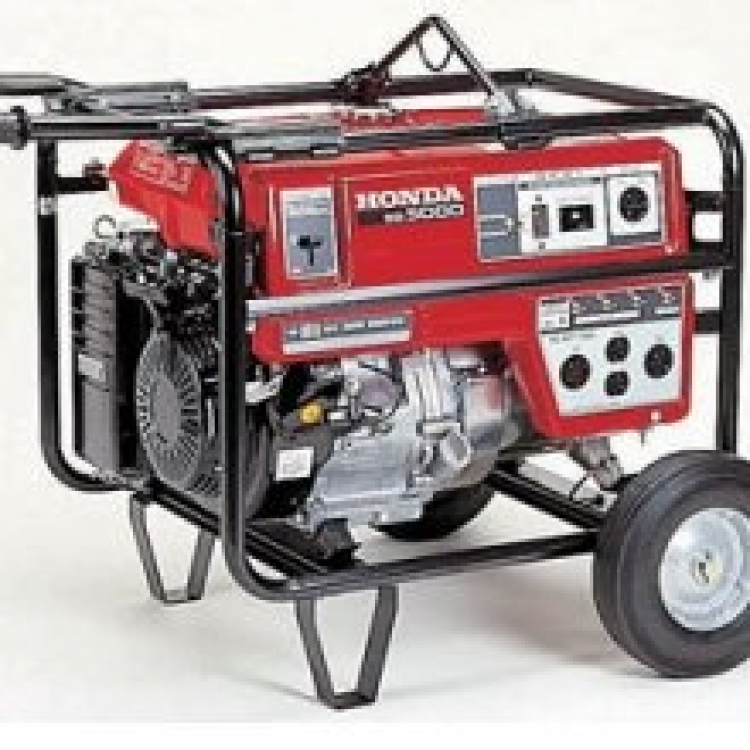 A 5500 watt Honda Generator will run two blowers. A 6500 watt Honda Generator will run three blowers. Please remember some items take multiple blowers. If you have any questions about the generators and what you will need for your event please call the off.